Rhonda Allison’s mission has always been about bringing skin to its optimum potential for health and beauty, so carrying that concept to the final touch of color is important to us. That is why we’ve developed RA IllumiColour. Why sabotage your good skin foundation with mediocre finishers? RA’s Natural Mineral Collection provides an elegant base with antioxidant support, re-youthing benefits and much needed hydration while providing the perfect balance of cover and color. Beautiful, healthy skin – from start to finish! 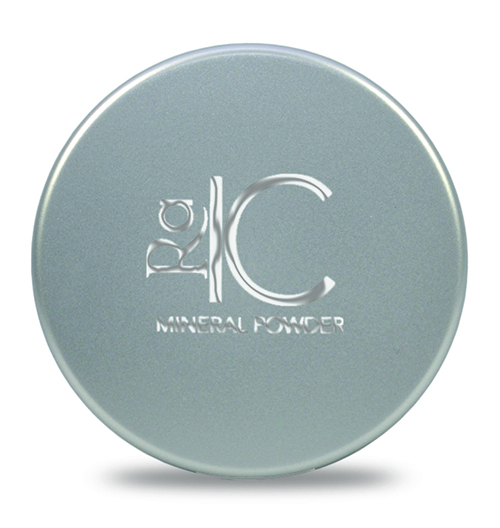 Providing a natural, flawless glow, Mineral Powder allows you to achieve your desired look. Working as a concealer, foundation and powder, this 3-in-1 powder is so light to the skin, you’ll hardly notice you’re wearing anything at all. Providing a luminous matte finish for beautiful skin, RA IllumiColour’s Mineral Powder is available in 4 colors to provide just the right match to your skin tone. With healthy, natural minerals for environmental protection, anti-microbial support and coverage that will last all day, it is perfect finish to any daily home care regimen. Zinc Oxide – A non-irritating, non-allergenic and non-comedogenic inorganic mineral that provides excellent UVA and UVB blocking benefits and superb broad-spectrum protection; protects and soothes skin, supplies healing relief and anti-microbial support. Bismuth Oxychloride – Provides a smooth, luxurious feel and is the key ingredient which helps keep powder looking fresh all day. 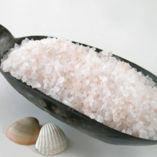 Mica – Gives a luminous glow to the skin. Boron Nitride – Improves the application of the mineral foundation; adheres to the skin for long lasting wear. Tapioca Powder – Offers a light feel to the skin. RECOMMENDED USE: Apply over Natural Mineral Crème with makeup brush. Achieve your desired look by lightly layering. Apply crème with clean hands for a luminescent, effortless-looking glow. For more coverage, a second application may be applied after crème sets for approximately 5 minutes. For an airbrushed look, apply crème to skin with clean hands and RA brush. Use circular brush motions to blend color in. Crème may also be applied with brush only instead of hands for slightly different finish. 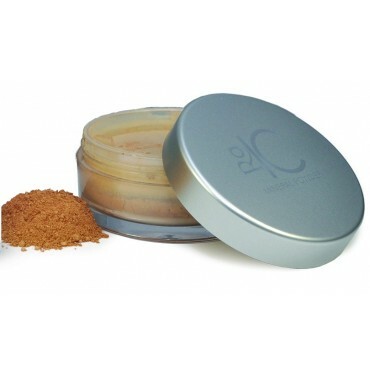 For fuller coverage, dispense two pumps of crème into RA powder lid and add desired amount of powder. 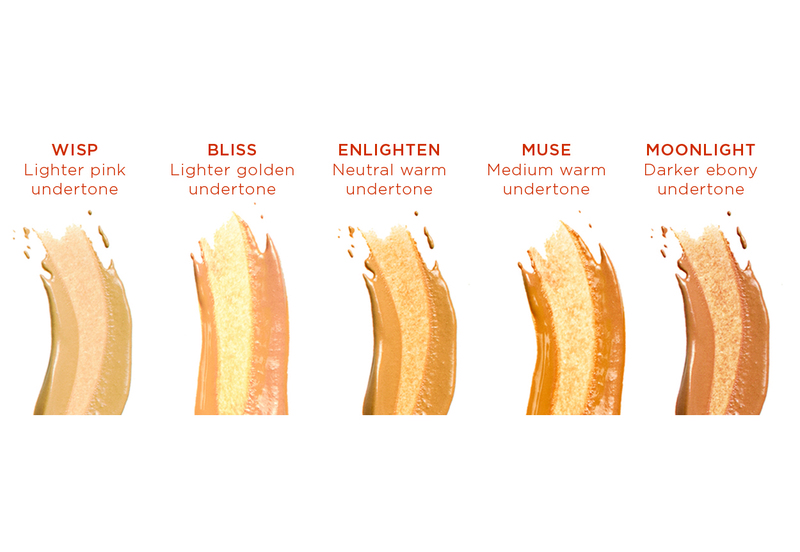 Mix well and then apply with brush to face and neck using circular motions. For a matte look, apply powder with RA brush using small circular motions to blend in color. Finish with a mist of Cucumber Spritz. RA IllumiColour is buildable – our recommendation is to start off light, then build colour to desired coverage. Most people under-cleanse and over-moisturize, but in order for skin to accept nutrients it must be squeaky clean. This first step may be the single most important toward healthy skin. Proper cleansing is essential to skin health. It is important for one to understand how to cleanse skin and to take time to insure skin is free of surface residue and make-up. Always apply cleanser with dampened hands to face and neck and work into skin for several minutes. Remove cleanser with a wet, warm, soft, white cloth. Using a white cloth is helpful because it lets you see how clean your skin is. If nothing is on the cloth after several rinses, then you know your skin is clean. Copyright© 2015 Well Of Life Center LLC, All rights reserved.